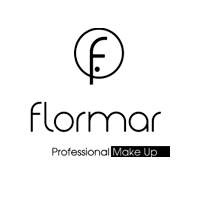 Flormar Cosmetics Ireland- Take a look at what's now available! I hope your weekend is awesome I have possibly having one of the best days of my life today as I am in London going to the Rugby World Cup with J to see Ireland take on Italy. It just shows how far my prep is coming on that I planned ahead, wrote my blog posts during the week and have them all scheduled to go..woohoo go me!! 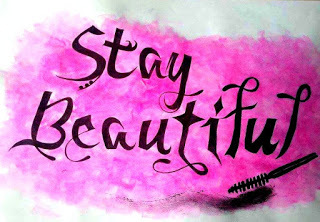 So what's in store for you today on Mastering Your Makeup? 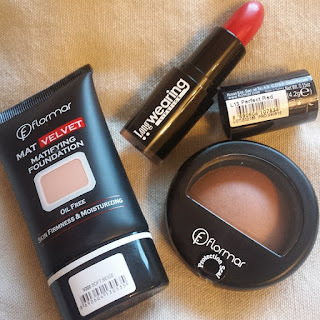 Well today we are gonna look at a handful of products I have been trialing for Flormar. Flormar is a brand which has just relaunched in Ireland. Some of you will remember it being housed in store in A-Wear before they all closed and now thanks to Paul from The Cosmetic Outlet in Dublin, we can now access Flormar in a huge range of pharmacies throughout Ireland. Everywhere I turn I am seeing huge stands of Flormar in chemists between Dublin and Waterford and it's so good to see them because I can say, the products are great and the general feeling amongst the beauty bloggers and makeup lovers everywhere is it's great value and super quality, so let's take a look at what I've been using. Matifying Foundation- This foundation from Flormar is Oil Free, Skin Firmness and Moisturising. The shade I have been reviewing is Soft Beige. I love a good foundation and usually where there’s the word matifying I’m even happier because I have to be a shiny disco ball head. This foundation wears really well on my skin, I always try to use a primer and set my face with powder and I have worn this foundation a few days to work and I really like it. 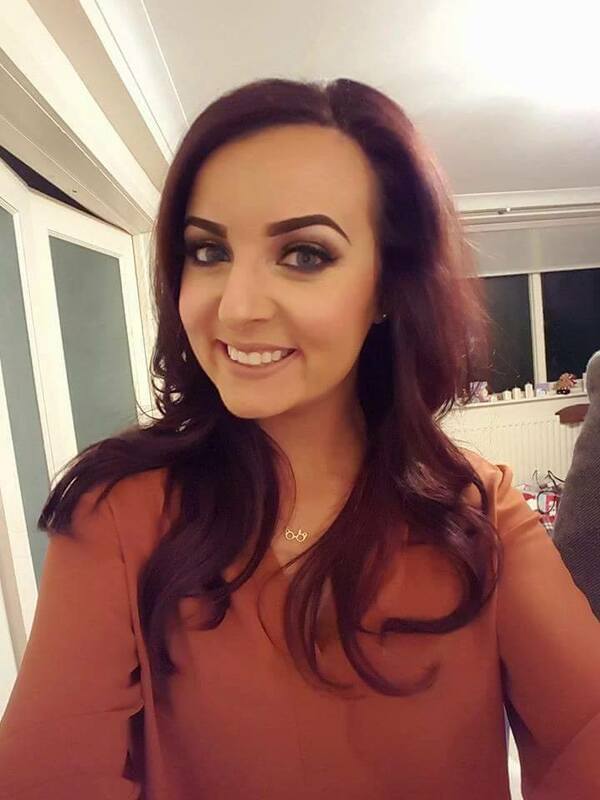 The Soft Beige is quite a pale colour so I have been using a bit of bronzer to warm up my face but it is certainly a foundation I would buy in a darker shade and try wear it on a night out. I didn’t feel the foundation slid off during the day or didn’t make my face too dry either which unfortunately can happen when you matte your face with too many products. So next up in my Flormar makeup collection are three beauties and yes I am loving each and every one of these lipsticks. 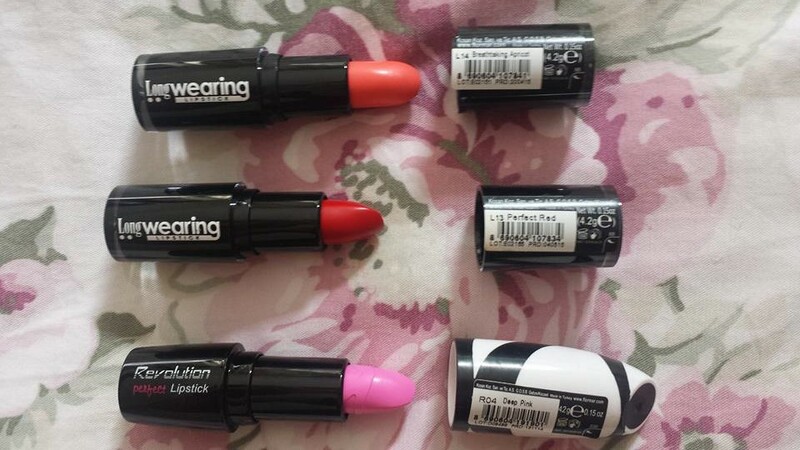 I own two different types the Long Wearing Lipstick in L13 Perfect Red & L14 Breathtaking Apricot and then this bad boy Revolution Perfect Lipstick in R04 Deep Pink (I mean come on look at that colour) I love bright lipsticks and I really like all three of my shades. It’s always really nice to get sent different shades to try as sometimes you have get sent very similar shades and it can be hard to road test them all and really get a feel for how they wear during the day when they are all so similar. Of course the apricot shade in the long wearing is every day handbag friendly. 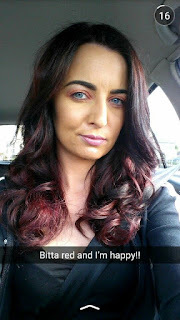 I am not a red lippy kinda girl in my job, I don’t think it would be super suitable but I have worn both my Perfect Red and my Deep Pink on nights out and loved them. The staying power is good with both. I did top both us as the nights I wore them I was out for food as well as a few drinks. I am a lover of a lip liner so thankfully I have a red liner from Flormar also in the shade 232 which is actually a waterproof liner so this made my red stay in place much better. I was actually gifted the red liner with the apricot lipstick on Sunday at the Cocoa Brown Passion Persistence Pink event and this was to great an ombre lip. I had a beautiful wine shade on my lips that day but on Sunday evening I gave the ombre lip a bash. It will of course take a few goes to get right but the combo was beautiful together. 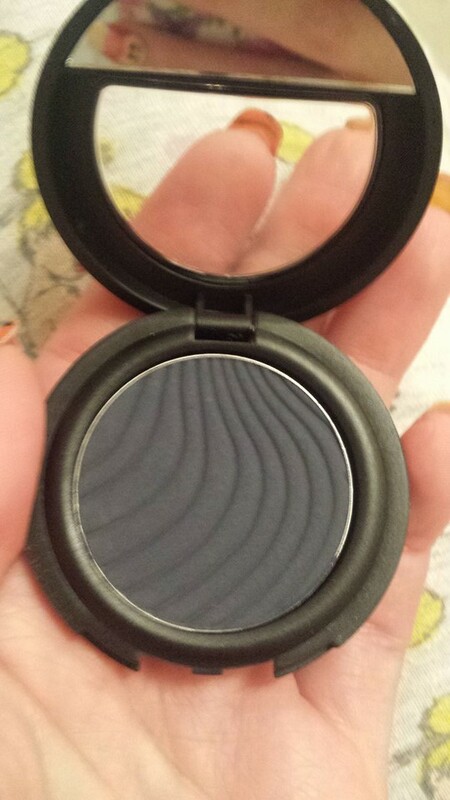 Last but very not least I have two Flormar Eyeshadows in the shades Terracotta and Midnight Blue. I am LOVING my terracotta shadow, it is side by side with my Urban Decay Riff in the makeup bag at the min, it is absolutely being worn at least three times a week. It’s a beautiful shade and it really makes my blue eyes pop outta my head. Again as always I find when I have tan on and can wear a darker foundation, my eyes look super blue and the terracotta shade is just perfect. It’s super easy to apply, not a lot of fallout at all and can be washed over the whole eye for a super easy but perfect bright eye look. The midnight blue is not my favourite colour I won’t lie. I have tried to incorporate it into a grey with black smokey look but at the moment that’s not working too well for me so we shall wait and see how that works out. Orange, peach, red and cranberry are my favourite eye shades on my own eyes. 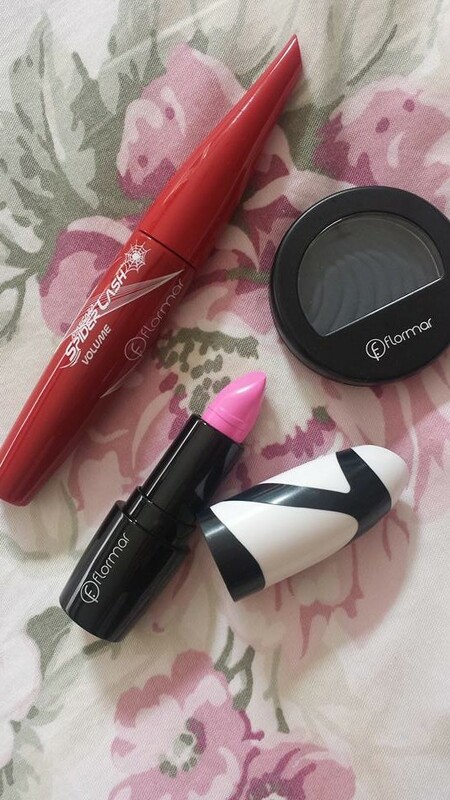 I really hope you enjoyed this post and I would 100% recommend you check out a Flormar stand near you asap, they have a huge range of products including nail polishes which I have already reviewed HERE. Let me know if you feel there's anything I need to try next! The Wet Brush Pro- My thoughts...Get One!! !